RESPECT. Interview: Tee Grizzley Talks Foot Locker x Nike's Detroit "Home & Away" Campaign | RESPECT. 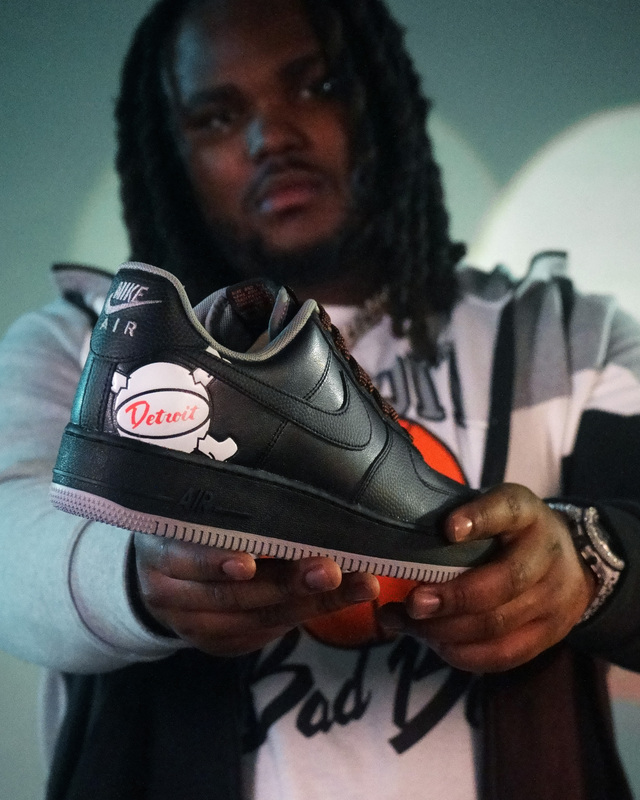 Rapper Tee Grizzley, is featured in Foot Locker and Nike’s Detroit “Home & Away” campaign, which includes curated pairs of Nike Air Force 1’s that each have an exclusive “Home” and “Away” colorway that launched on February 2nd celebrating the newest Foot Locker Power Store opening in Metro Detroit! To big up the extraordinary sneaker community of Detroit, Foot Locker and Nike are introducing the next iteration of “Home & Away” and have tapped homegrown rapper Tee Grizzley and influencer Haha Davis to represent Detroit through exclusive digital content that launched via Foot Locker’s YouTube and social channels. We got a chance to speak with Tee Grizzley about the role in the “Home & Away” campaign, his experience on-set shooting the video content, current/upcoming music projects, meeting Jay-z & more. Get into our interview with him below. How was it when you found out that Foot Locker and Nike wanted to work with you on the campaign? I be having no idea about that stuff because nobody really reaches out directly to me. (laughs) But I was still excited as if they called my phone, this is big to me I grew up shopping at Foot Locker wearing Nike that’s a big brand to me. It was very exciting. What was the experience like on-set shooting the video content? I’m not gone lie, I couldn’t believe it. I really couldn’t believe that I was doing something with Nike and Foot Locker. I remember when my momma and my grandma would say sometimes, “we ain’t got no money to talk y’all to Foot Locker today.” So this is big to me and it was exciting working and meeting the other people from here that’s into sneakers. So that was cool. Do you like the curator pairs of Nike Air Force Ones from the pack? Yes, I saw both of them. Love em. I probably like the “away” ones more though. How is it being able to represent Detroit with the next iteration of the “Home & Away” pack? It feels good to represent Detroit. This don’t really happen for us, we don’t really get alot of likes in a positive way or in a way that can inspire. 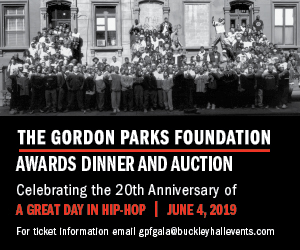 So this is definitely a good way to shed some light on the city. No not yet, I’m still working on it. How was it meeting Jay-Z? It was dope meeting him. You meeting somebody that already did everything you want to do. I was just listening to everything he got to say. Could you see yourself collaborating with Jay-Z in the future? Yeahhhh, I gotta collab with Jay-Z. You want a Nicki collaboration too right? Yeah I want that, I ain’t got that yet.